I finished The Evil Within (damn) and then I gamed through The Last of Us: Left Behind (double damn). I went to the game shop and bought a new game since I'm in a gaming period right now. 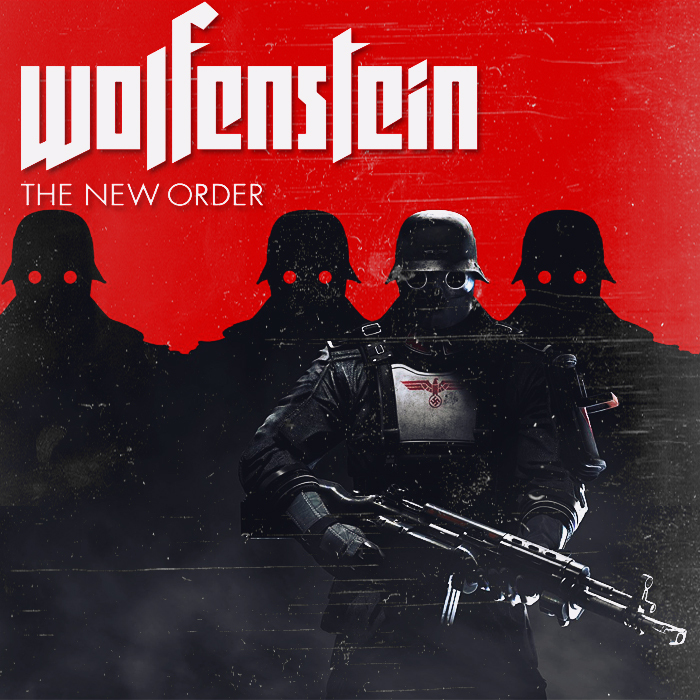 I picked up Wolfenstein: The New Order. Because games made by Bethesda pretty much always is a good choice when it comes to me. I'm not that far yet and I haven't gamed the old one but I really like it. It's different from games that I'm used to but in a good way.